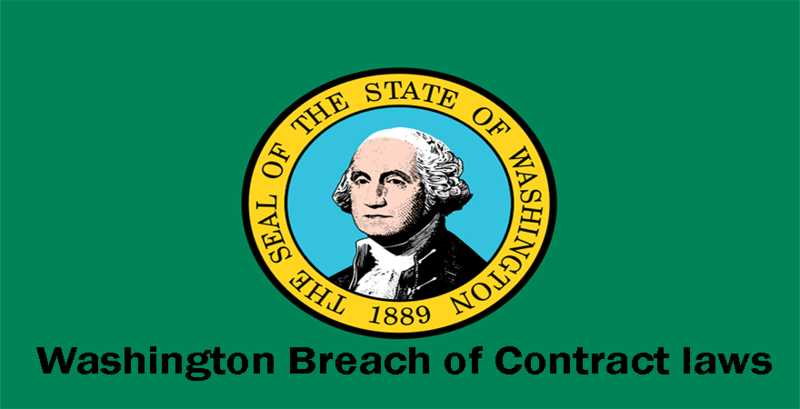 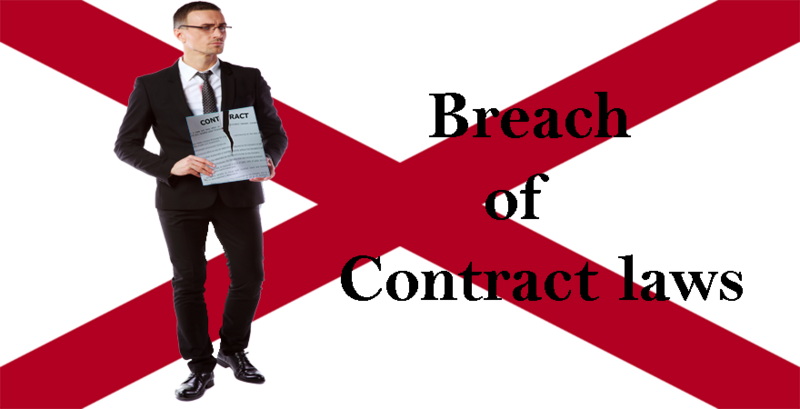 Affordable Breach of Contract Lawyer Near You! 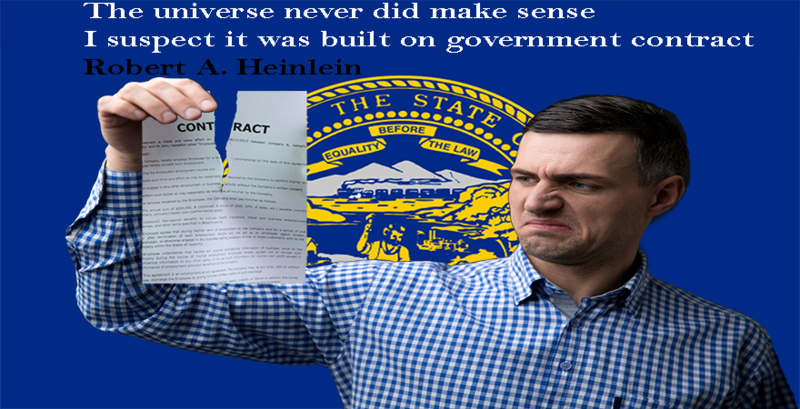 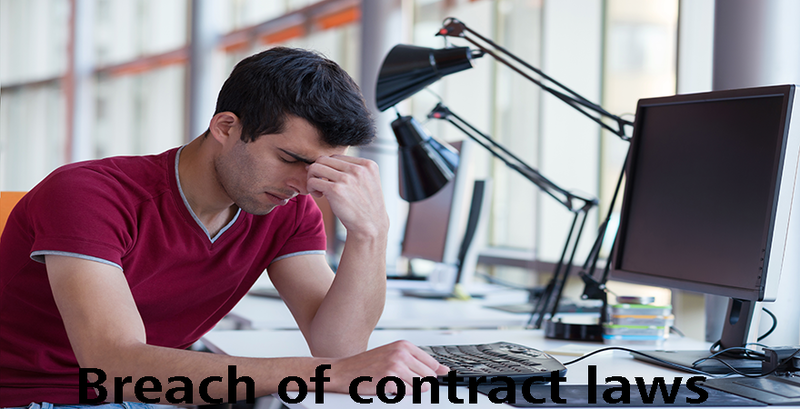 Under New Mexico commercial laws there is no requirement that contracts should be in written form, however, a written contract has more chances of being proven in court than otherwise. 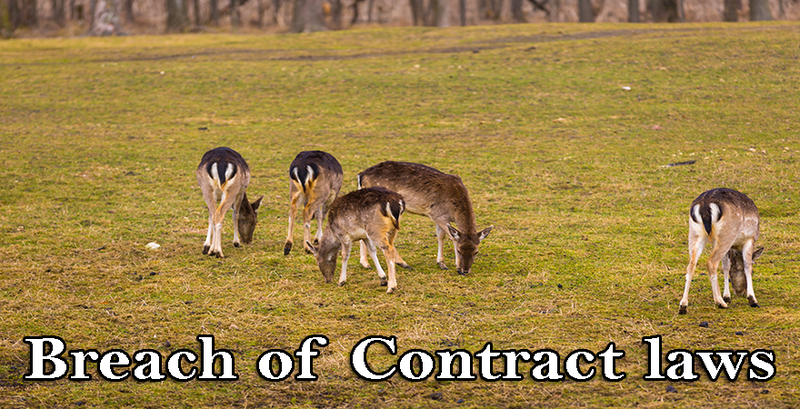 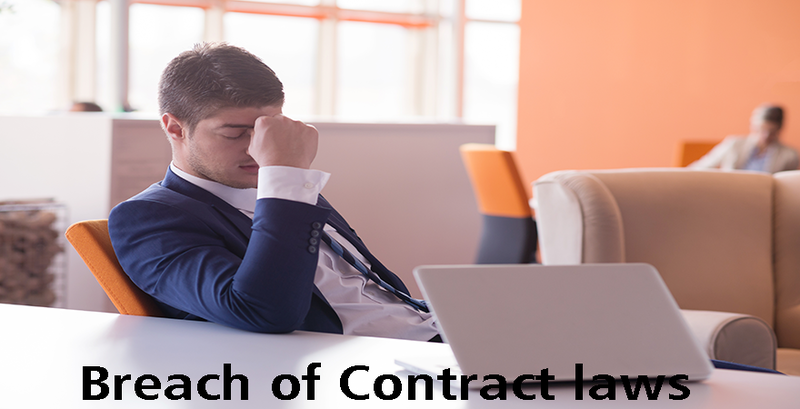 In order to sue a party for breach of contract the court will verify if there has been an offer for the contract for a legal consideration. 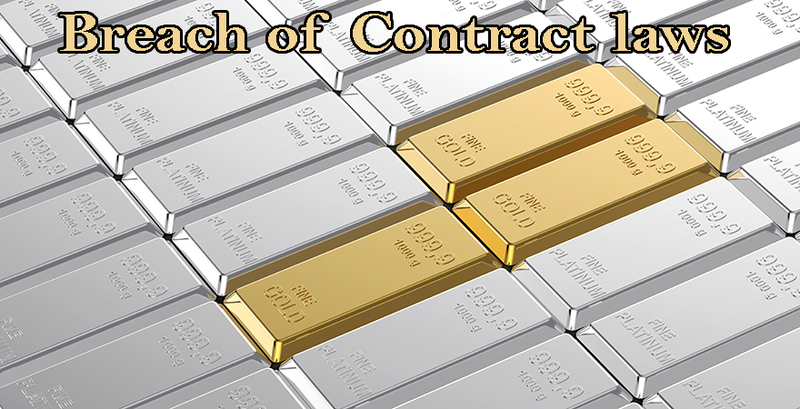 The consideration should be something of value and legal and should be agreed to be exchanged in return for the performance of the contract. 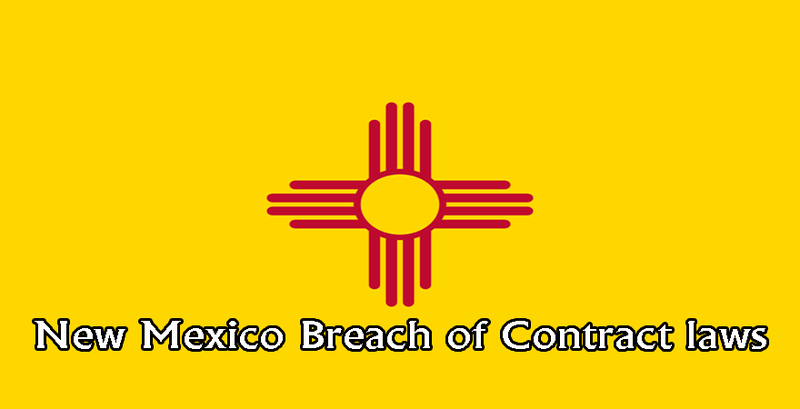 Further, the New Mexico courts lay down a limitation of four years to file a lawsuit for a breach of contract. 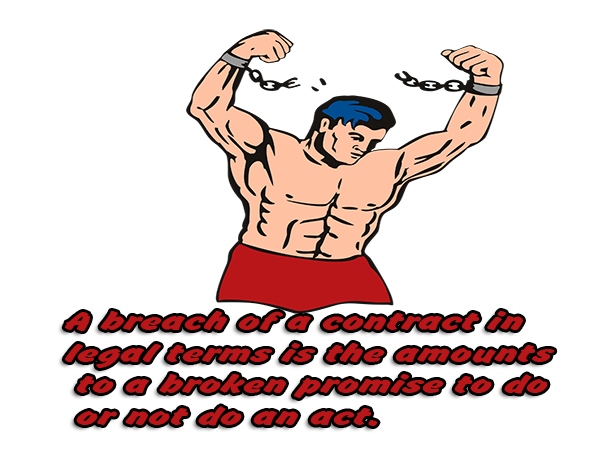 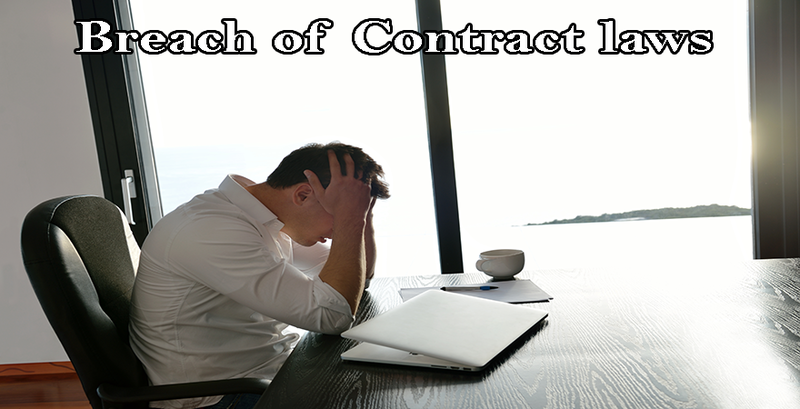 Breach of a contract means failing to perform any term of a contract without a legitimate legal excuse or reason.